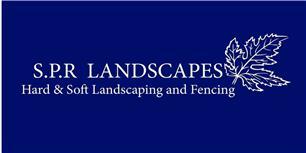 S.P.R Landscapes - Fencing/Gates, Landscaper based in Fair Oak, Hampshire. Hello and welcome to S.P.R Landscapes. My name is Samuel Peter Rappini, I have 12 years experience in the landscaping and fencing industry. These years of experience have been built up working for very respectable company's. I have been running S.P.R Landscapes since July 2012 and the business is progressing well. S.P.R Landscapes under take all work to do with the great out doors, whether its commercial or domestic dwellings. So please call for a friendly, reliable and affordable service today.